Taking you on a journey, capturing the heart of the city of Toronto. The energy, the people, the landscape all play a magical role in each photograph and piece of art. 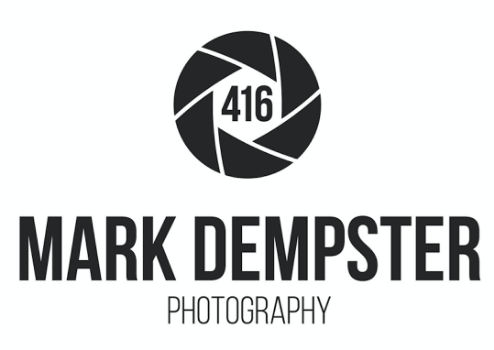 Mark Dempster is a Toronto based photographer best known for his moody urban and industrial photos of the city he calls home. His love of photography began after first moving to the city from Mississauga, Ontario. He fell in love with the streets, the energy, the graffiti, and the people and found himself inspired and wanting to capture it in photos. Self taught in the basics of photography, his style has evolved over the years, guided by courses from GTA Photography, allowing him to capture the heart and characters of the city. When he is not out taking pictures, Mark can be found working as a Toronto city Paramedic or on his free time exploring the city with his wife and daughter. STAY IN TOUCH, SUBSCRIBE TO THE NEWSLETTER! Want to be in the know? Get updates on my latest prints, art pieces, events and blog posts! Enter your email below to subscribe!